First Novels: The Weird, Thrilling Trip Through A Very Narrow Door Martha Woodroof talks to first novelists including Chad Harbach (The Art Of Fielding) about how it feels to gut out the unlikely path that takes a book from idea to publication. I'd probably qualify it a little by saying that I'm only looking for certain kinds of books at any given moment, but I tend to receive queries that cover the whole spectrum of publishing, and so it's absolutely possible a lot of the books I pass on for being outside my wheelhouse will go on to find homes. That said: probably 1%? Maybe a little less. What this says to me is that writing a novel is neither a sound financial investment nor a reliable career move. Yet, I did it. More than once. And last year, Dominic Smith (as he wrote in themillions.com) trolled available data and concluded that one million other Americans were currently working on novels, most of which will never be bought by a publisher. So what about the 1%, the never-published novelists who fly in the face of reason and the odds, keep slogging away, and then – cue the thunderclap! – land an agent who sells their work. Is their writing process somehow less vexing in retrospect? 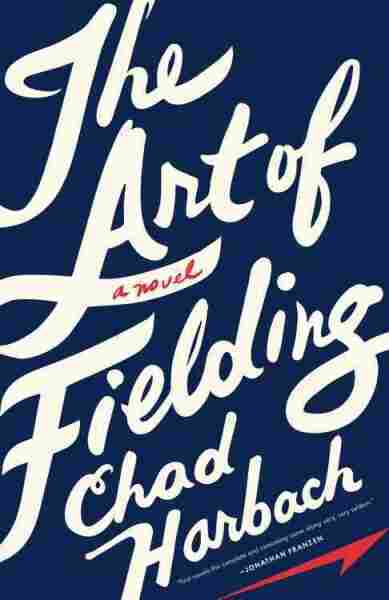 Author Chad Harbach worked on The Art of Fielding – a prize-winning first novel constructed around college baseball, which famously sold at auction for $665,000 – for, as he puts it, "Ten years, pretty much exactly." Much of the time it was debilitatingly frustrating. When you've been working on a project for six years, seven years, eight years, and the end isn't in sight, and you have nothing to show for yourself ... it begins to feel really grim. There were many days and months when I figured I'd work on the novel for the rest of my life without finishing it. What kept me going, I suppose, was that I always really loved the idea of the book as it was being elaborated in my head, even if what I was writing down kept falling way short of the mark. And at a certain point, you're just priced into the project – you've invested so much time and emotion that it seems even stupider to stop than to keep going. So when (if?) he finished it, did Mr. Harbach expect The Art of Fielding to sell? Possibly, he says. The book got sent around at a moment, not too long after the collapse of 2008, when publishers were feeling pretty dark about their prospects – a lot darker than they're feeling today, in fact. And it wasn't clear that my gay campus baseball novel – or anyone else's gay campus baseball novel – was really what the world was waiting for, commercially. So I wasn't necessarily expecting to make much money. But I did feel that I had written a real book, and that some publisher would at least take the trouble to slap a cover on it. Once I signed with my agent (Michelle Brower of Folio Literary), her enthusiasm for the book was infectious. I thought: this is what she does for a living, and she thinks it will sell, so I trusted her. I think I also benefited from being incredibly naïve – I've since read statistics about publishing a debut novel and realize how lucky I was at every step of the way. The jubilation lasted a very long time! I was also curious as to how the whole process worked – the publishing industry is pretty mysterious to outsiders, so I was very interested in seeing how a book actually gets from point A to point B. And I felt fear, of course – fear that people wouldn't like it, that it wouldn't sell or the reviews would be bad. 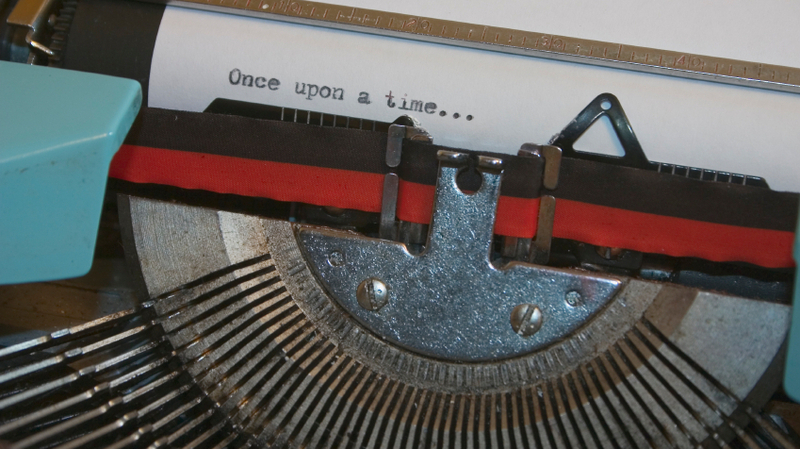 These were the natural jitters of a first-time author, but I also knew that I had written about a time period that is still difficult for many people to talk about. As a white woman writing from the point of view of an enslaved African American woman, I became very worried that I hadn't done that time and, specifically, my protagonist Josephine Bell, justice – that I had somehow gotten it wrong. Even though by that point, a lot of people of different races and ethnicities had read and praised the book, I was still nervous about bringing it to a wider readership. But I loved and respected the characters so much and I trusted that this spirit would carry the book through, and I think it has. 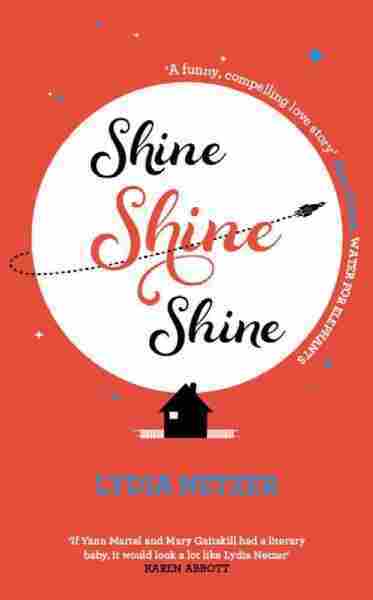 Lydia Netzer, whose debut Shine Shine Shine was a New York Times Notable Book, a Los Angeles Times Book Prize Finalist, a Publishers Weekly Best Book, and Library Journal Best Book describes her first novel this way. A bald girl who's been wearing a wig takes off her wig, takes her mother off life support and her son off psychiatric drugs, and oh by the way her husband is in a rocket to the moon, trying to populate it with robots. It's like Eat, Pray, Love but in space! It was a huge boost of confidence and validation! To get paid to write, to have a book on the shelves and be doing events — it made me take my work more seriously. My friends were ecstatic for me and have been so supportive. A few of my mom friends have reported that their husbands now expect them to write books. Sort of like, hey, if that dummy Netzer can do it, you should be able to pull out something too. I was very lucky to have writer friends like Joshilyn Jackson to help guide me through the madness of the debut year. We're all finding our way in the dark, in this business, when it comes to social media and blogs. Nobody really knows what works. ...Life online can feel a bit like "living in fragments" and I have struggled with pushing forward and retreating back in social media. A writer needs to (a) pay the rent and (b) write. If there are forms of promotion that might help (a) so that you have more time to (b), then a writer should probably do them. And when you spend every bit of energy you have to make something, and you believe in it, it's natural to want to fight for its success. But it's also quite possible to get caught up in promotion for its own sake, in a way that's counterproductive. Of course all three of the writers interviewed for this post, having produced mega-successful first novels, were expected to get cracking on their second novels, right? Chad Harbach, however, took a break from fiction, because, he says, he needed one. Then I spent a lot of time traveling to support The Art of Fielding, both here and abroad. While I was traveling I worked with a wonderful group of writers to put together a book of essays called MFA vs NYC: The Two Cultures of American Fiction, which came out in February, and of which I'm very proud. Meanwhile I was starting to think about my second novel, which I'm working on now. Writing fiction is always frightening, I think, because it's so demanding, and there's never any guarantee that you're going to succeed – by your own lights or anyone else's. I don't believe in any sort of curse of the second novel – but I do believe it's always terrifying to embark on a years-long project when you have no idea where or how it will end. 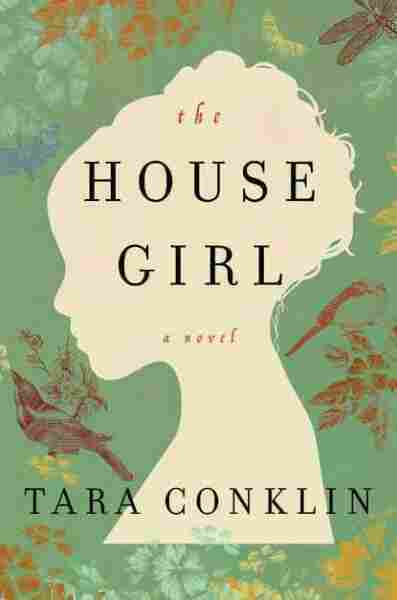 Tara Conklin just sold her second novel The Last Romantics to the same editor and publisher that bought The House Girl. Writing the second book does feel different – I'm actually more confident and enjoying it more because I feel less anxious about the time I spend doing it. A first novel is such an exercise in hope and obsession, early mornings and late nights, trying to justify your time to your family and yourself. Now, there's none of that. I also know so much more now about the craft of writing and how to accomplish what I want to accomplish. Writing and publishing The House Girl was basically my MFA degree. Lydia Netzer's second novel How to Tell Toledo from the Night Sky will be out July 1st. She, too, is working with the same editor and publisher. I had a few novels in various stages of completion in my brain and computer. For a second book, I conferred with my agent and we decided on one that has similar themes to Shine Shine Shine — true love, death, motherhood, and science. Putting this book out next will go a long way toward establishing if not my brand then at least my soul. I'm trying to write the best books I can write. The pressure I feel is from the voice in my head that reminds me: You're not there yet. Keep working. Which, it seems to me, as a long-time member of the 99%, is the same voice that drives all us novelists, whether published or not.